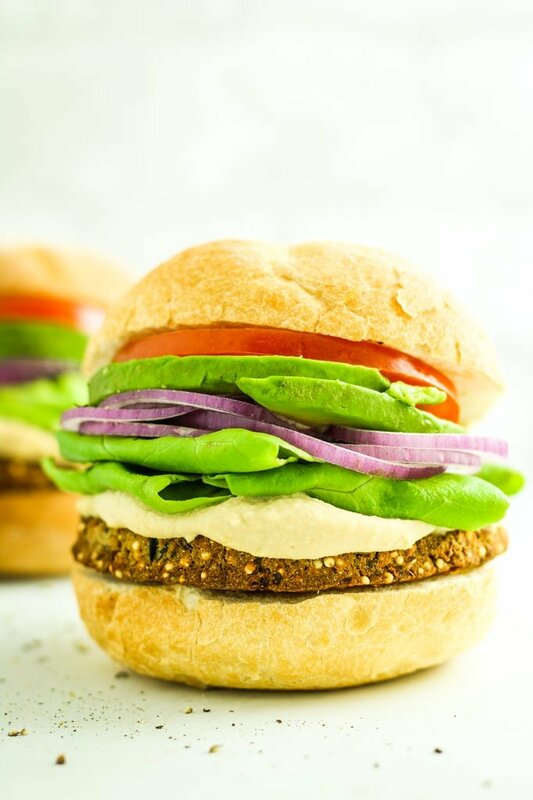 This eggplant veggie burger recipe is flavorful, healthy, and so easy to make! They’re delicious right out of the oven, reheated from frozen, or heated up on the grill. Most nights, we grill whatever veggies we have on hand. Monday, it was jerk cauliflower. Tuesday and Thursday, we did sweet potatoes. Wednesday, we did sweet corn and shrimp. 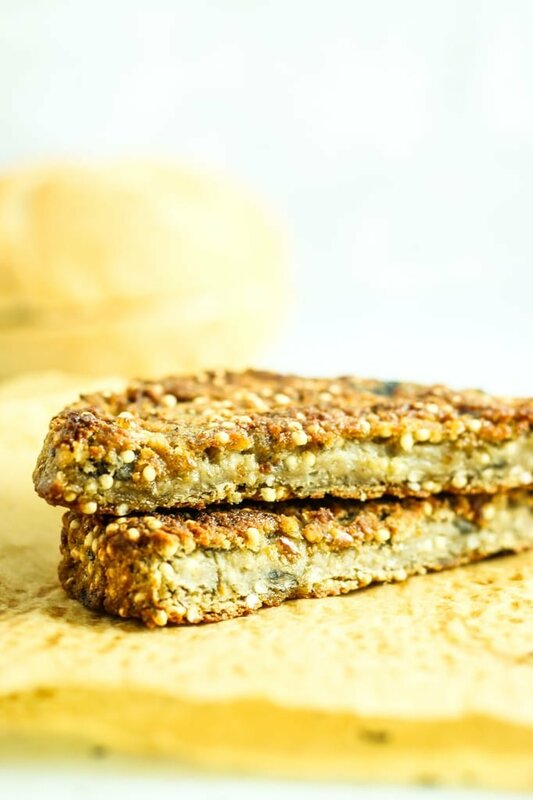 Tonight, we’re going with sesame cabbage and these eggplant veggie burgers. Because as it turns out, they’re pretty fantastic heated up on the grill and I’ve got a stockpile in the freezer. Meal prep for the win, again. 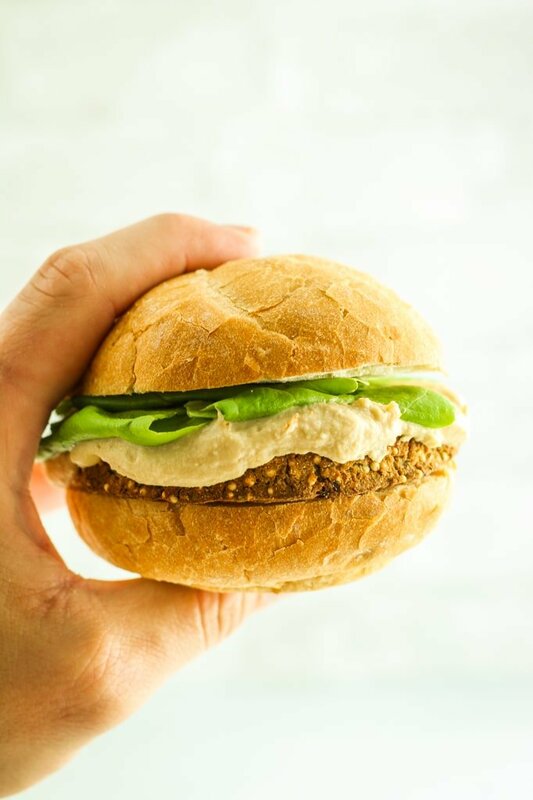 I love these eggplant burgers because they’re everything a veggie burger should be – crunchy on the outside, tender and flavorful on the inside. Life’s too short for bland or soggy veggie burgers, am I right? These are anything but bland. The flavor party starts with smoky roasted eggplant, which is combined with millet for a hint of nutty, fragrant fresh basil, and cannellini beans for a protein boost. 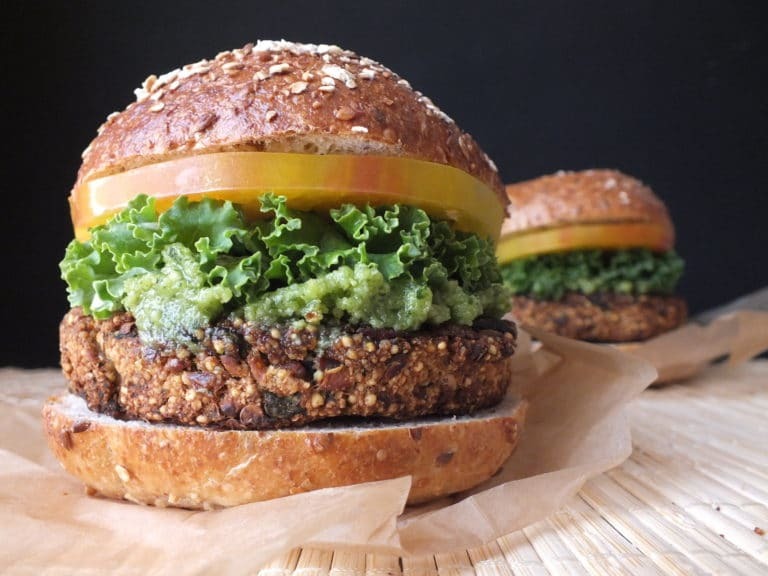 Make these eggplant veggie burgers ASAP and tell me all about it. Do you love them? Are you freezing them for easy lunches and dinners? Are you grilling them with your love or your best buds? 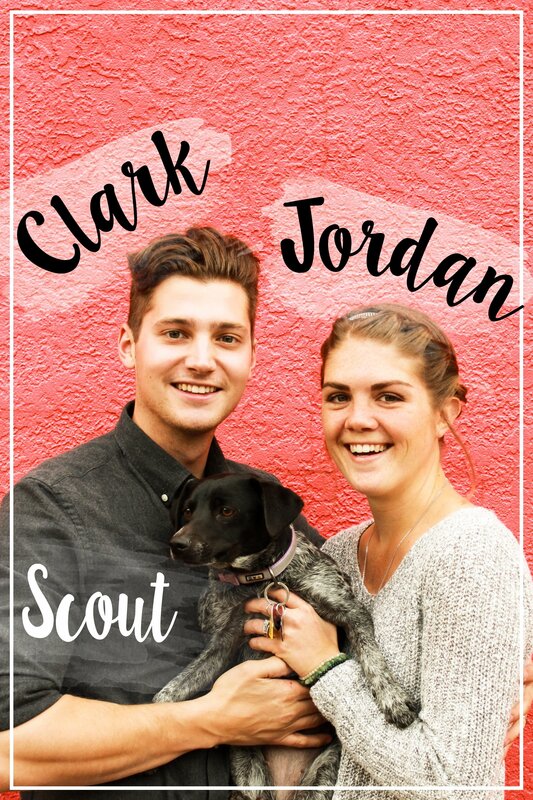 Snap a picture and tag us on Instagram so I can share your creations! 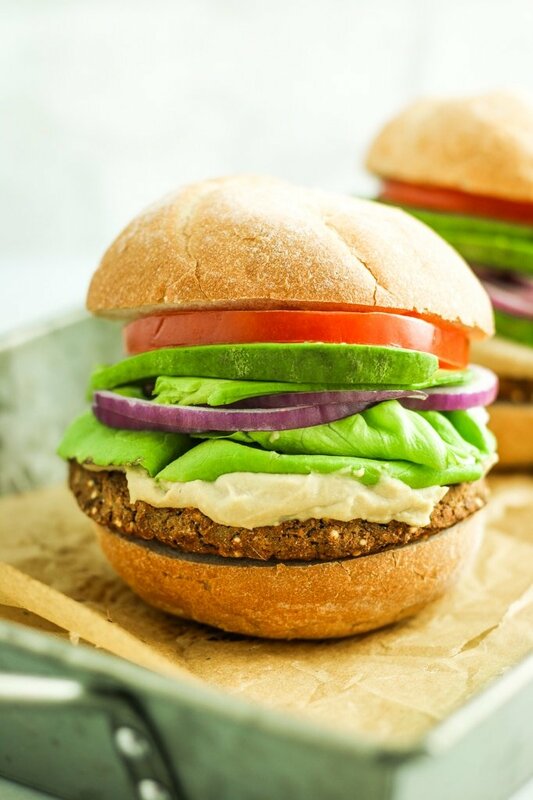 This eggplant veggie burger recipe is flavorful, healthy, and so easy to make! Delicious right out of the oven, reheated from frozen, or on the grill! Preheat the oven to 450º and line a baking sheet with parchment. Bake 15 minutes, flipping halfway. Remove from oven and allow to cool. After the eggplant cools, roughly chop it so it will fit in your food processor. Save the baking sheet and parchment for later. In a medium skillet, heat 1 tablespoon of olive oil to medium. Add onion and sauté 5 minutes, until tender and golden brown. Add garlic and sauté 3 more minutes. Empty onions and garlic into a food processor. Add eggplant, cannellini beans, millet flour, whole millet, basil, cashews, 1 tablespoons of olive oil, cumin, and sea salt. Pulse until the mixture is mostly smooth. Some small chunks of eggplant should still remain, but the mixture should be thick and moldable. Empty into a large bowl and use your hands to scoop out and form burgers. This recipe makes 4 large burgers or 6-8 slider sized patties. Arrange the burgers on the baking sheet and place into the oven. Bake 30-35 minutes, flipping halfway. They should be golden brown on both sides. I am a bit muddled though. I would think the millet is cooked and recipes do usually say this. Could you just confirm? I would cook it whilst the veg roasting then. Sorry for the delay! We just returned from a trip to Mexico with no internet access. The millet is uncooked in this recipe!